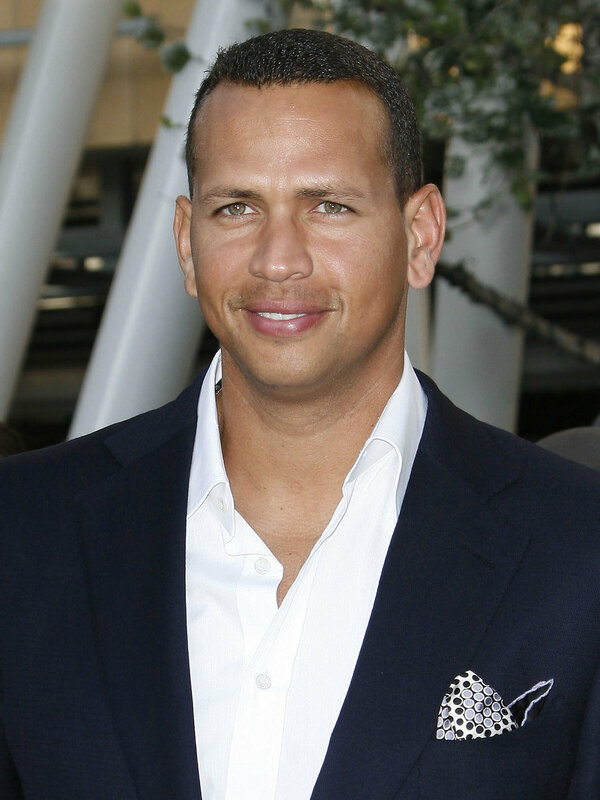 Yankee’s Player Alex Rodriguez was suspended for 211 after the league found out Alex was using performance enhancement drugs. This suspension will cost A-Rod 25 million out of his 86 million dollar contract now ain’t that a shame! Previous Kim Kardashian And Her 1st World Problems SMH! Next LMAO! You Won’t Guess Which Popular Celebrities Are Banned In France!